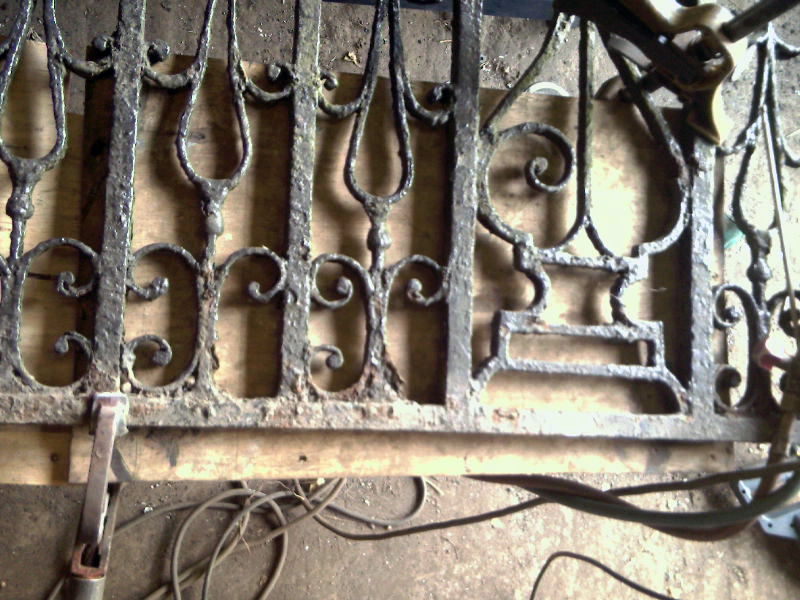 Nationwide restoration and repair of any fireplace or ironwork including wrought iron - from simple grates and cast iron inserts to gates, railing and spiral staircases. 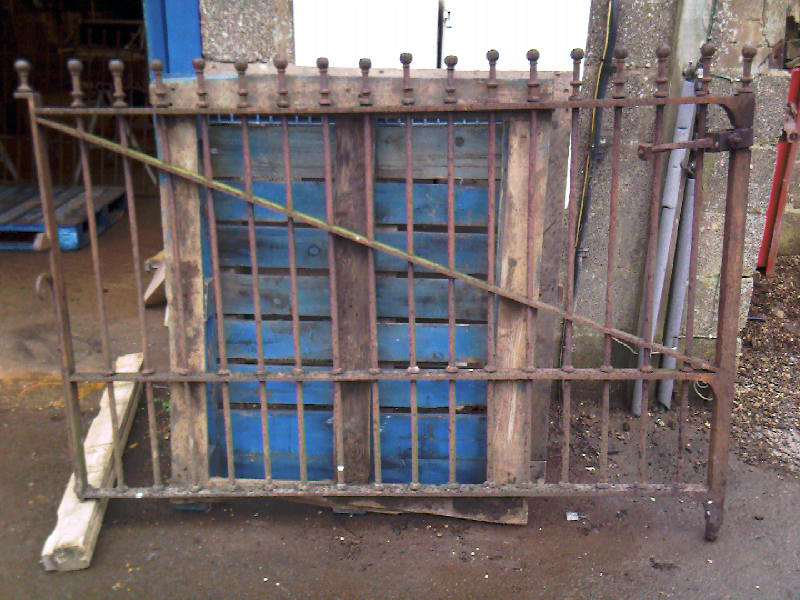 'As a restoration and repair expert I have had a great deal of experience! 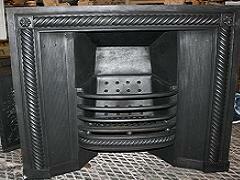 In fact over 15 years and I have restored a number of fireplaces and parts for both companies and individuals alike. I have worked with such companies as Solopark - one of the largest reclaim material companies in the East of England. Working for this prestigious company I was asked to restore anything from grates to spiral staircases - even a bronze horse with a nasty crack in it! 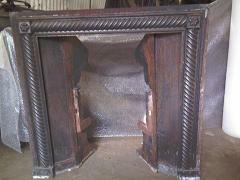 Mostly though I refurbished fireplaces including all of the stock in their showroom. I have also worked for Rococo Antiques, the owner Neville Griffiths hosted the TV program Homefront where I worked behind the scenes repairing an oven door and frame as well as fireplaces for another series. Another challenge I undertook was the restoration of an old Victorian conservatory which the owner found in pieces under straw in an old barn with a number of damaged parts. In the end it was finally exhibited at the The Ideal Home Exhibition as a show piece!